ABC Design Zoom tandem pushchair review - Which? 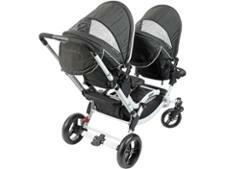 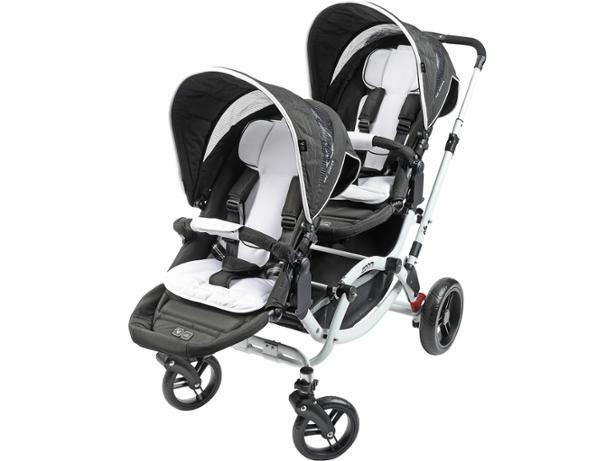 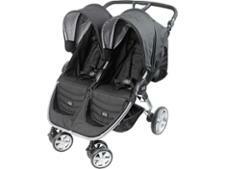 The ABC Design Zoom is a double tandem travel system pushchair with seats that can be arranged to face each other. 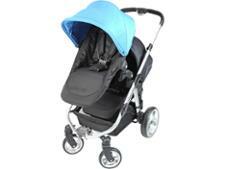 It is a very long pushchair, but how does this affect how easy it is to use? 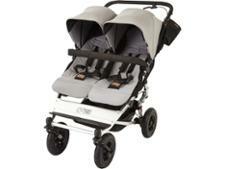 We sent it to our pushchair lab for parents and pushchair experts to find out.